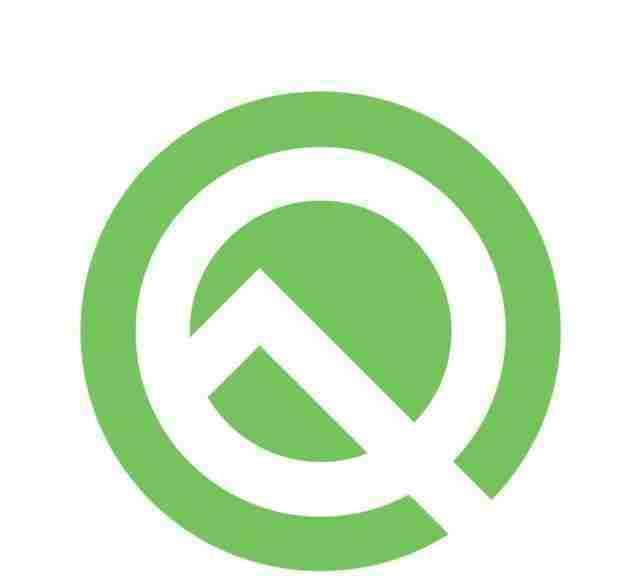 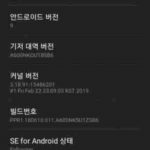 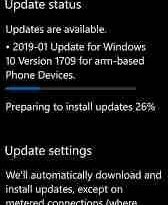 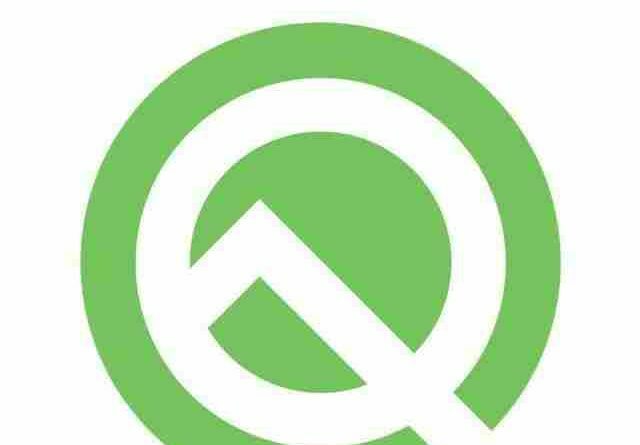 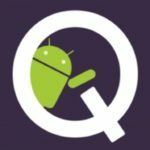 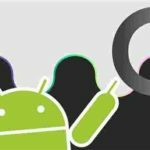 Google today released the Android Q Beta 2 Developer Preview, which contains two interesting features. 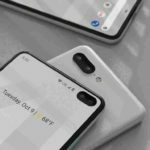 Now available for Pixel, Pixel XL, Pixel 2, Pixel 2 XL, Pixel 3, Pixel 3 XL and official Android emulators, the new SDK includes a simulator for testing features not found in any of these phones, including folding Screen phone. 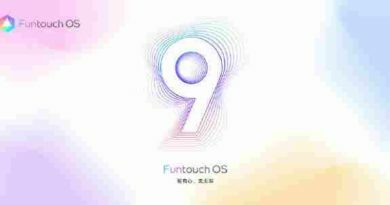 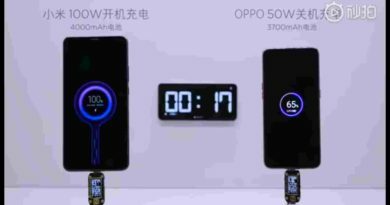 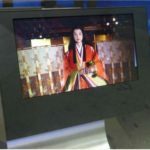 Developers can test their applications on two screen sizes, 7.3 inches (4.6 inches after folding) and 8 inches (6.6 inches after folding), corresponding to Samsung Galaxy Flod and Huawei Mate X folding screen phones. 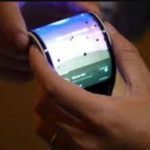 Given that these phones are priced at $2,000 or more, we are more likely to use the second regular feature. 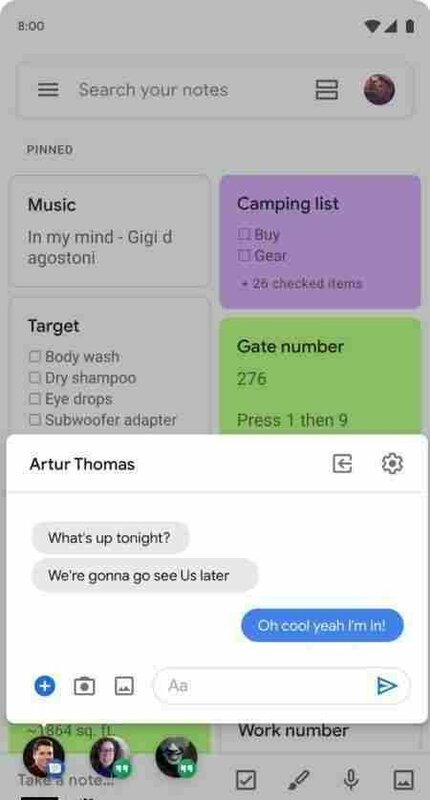 They will help multitasking by quickly accessing features within the app in other applications, and for sending messages, ongoing tasks, and updates such as arrival times or calls, and providing quick access to notes, translations, or tasks. .
Other new features include the ability to specify a specific direction for the microphone to listen to and how to change storage permissions.